Confused about what Bible to use and how to understand what on earth you’re reading? Don’t stress. 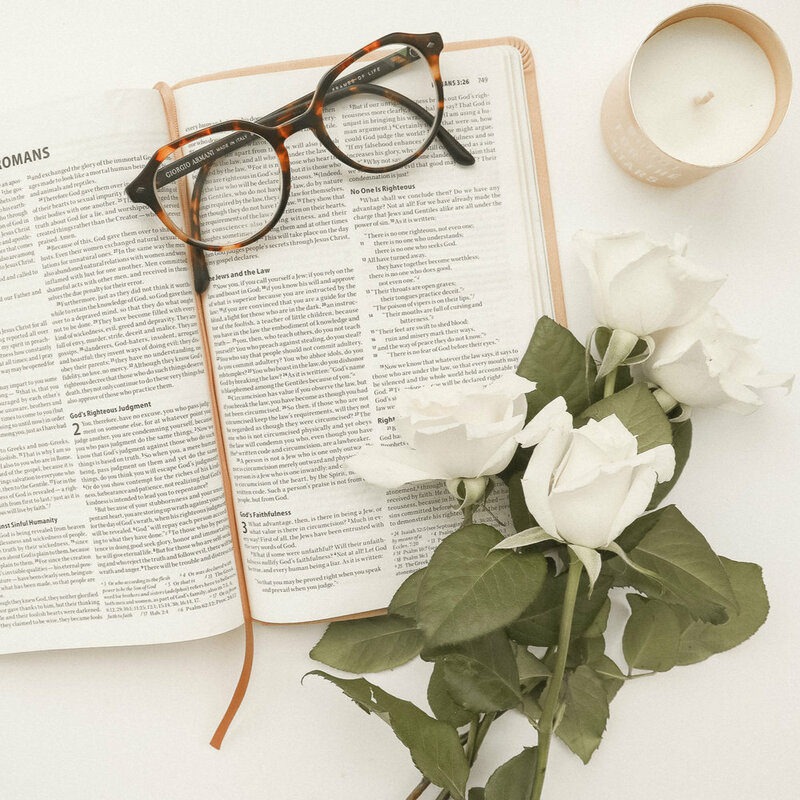 I’ve put together a free list of my favourite Bible study tools that help me get the most out of my daily study. I’m talking about the exact Bible I use, commentaries, studies, and more. I think you’re going to love it. Enter your details below to get the tools sent to your inbox.